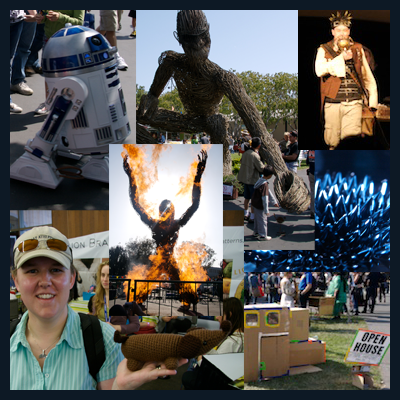 Last Saturday Peanut and I spent most of the day at the Maker Faire. I've got the gallery up here. This page contains a single entry from the blog posted on May 7, 2008 6:11 PM. The previous post in this blog was Much Delayed Holga Pics. The next post in this blog is Baby Birds.